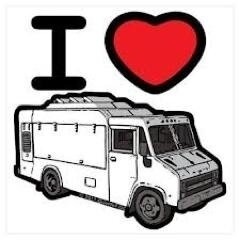 Harlem Food Truck Rally postponed to March 29 | HarlemGal Inc. The food truck rally that was planned in Harlem for this weekend, February 15 and 16, has been postponed due to the weather according to a news release sent this early evening! The Harlem Food Truck Rally has been rescheduled to March 29 on Frederick Douglass Blvd and 117th Street! Same agenda just different weekend!